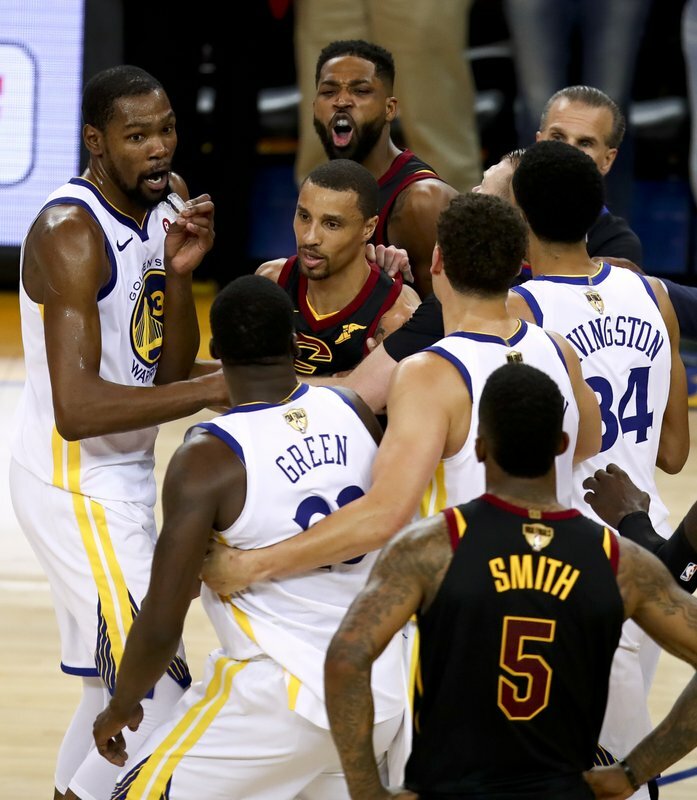 OAKLAND, Calif. (AP) — The ending was weird. Let’s be clear: The Warriors aren’t here because of luck. They have a coach who has won 80 percent of his career games. They have four All-Stars in the same lineup. They have two NBA MVPs.